Our Cruise into Fitness Contest culminated in a fun Beach Party attended by over 150 members and guest. 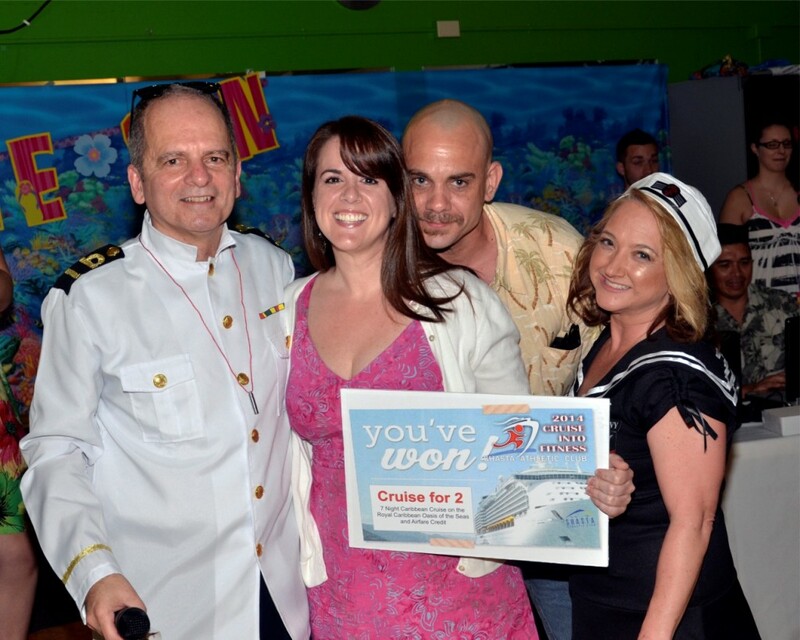 The 8 week, surprised filled event ended with Renee Dewey winning the Royal Caribbean Cruise. Congratulations and Bon Voyage.